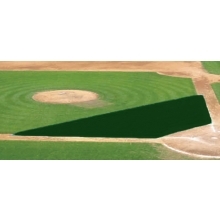 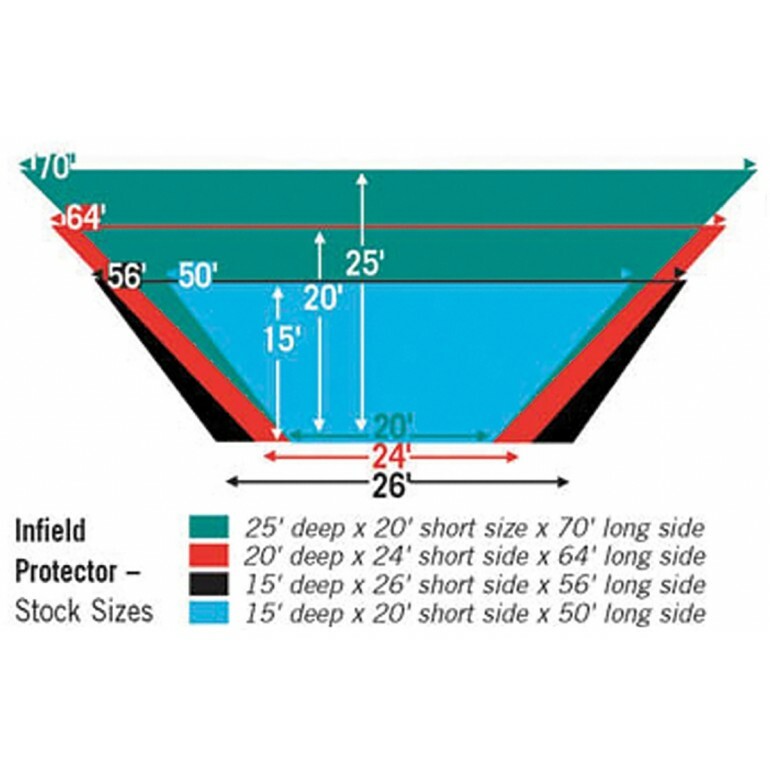 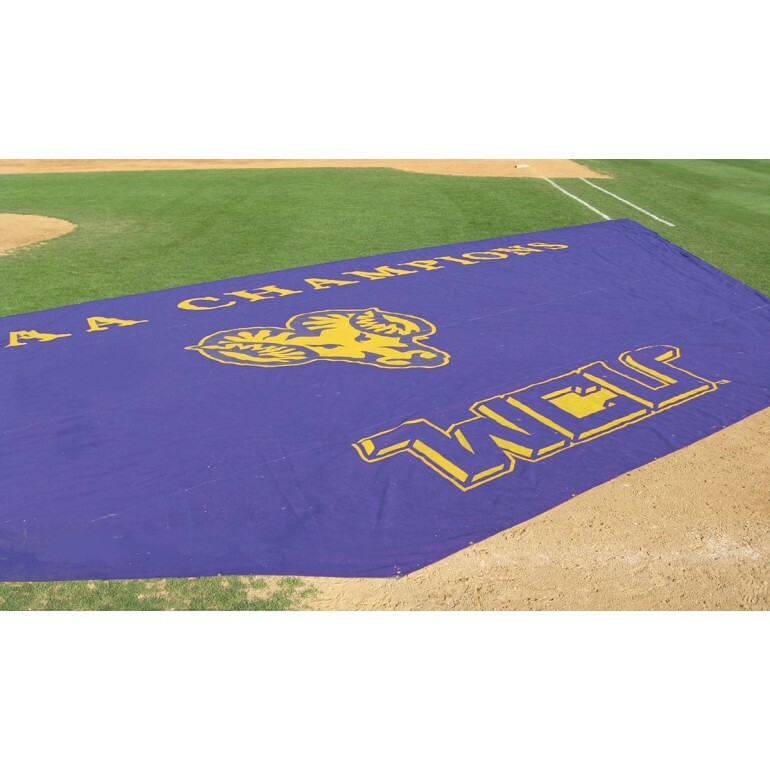 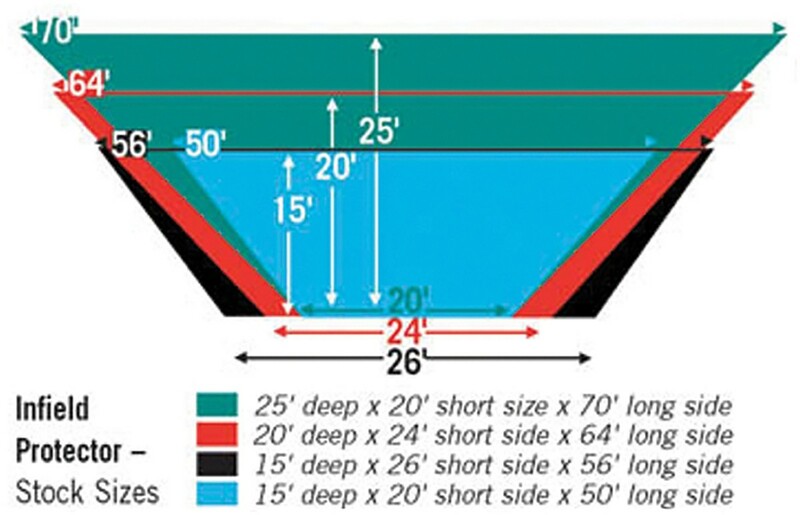 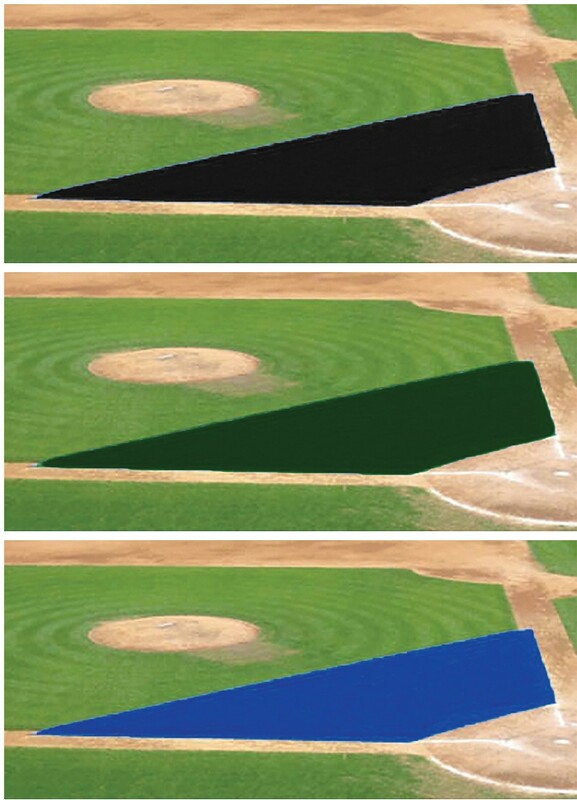 FieldSaver 20' x 24' x 64' mesh infield protector shields your infield during batting practice. 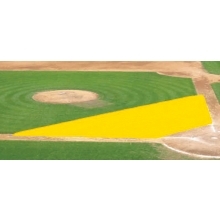 When your players are not playing, they are practicing, and this can damage the field. 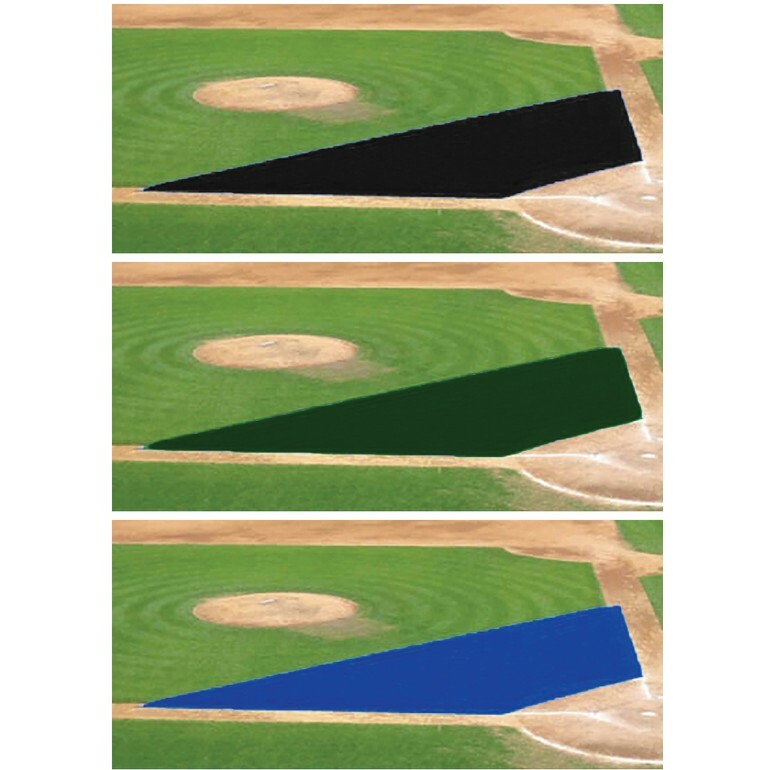 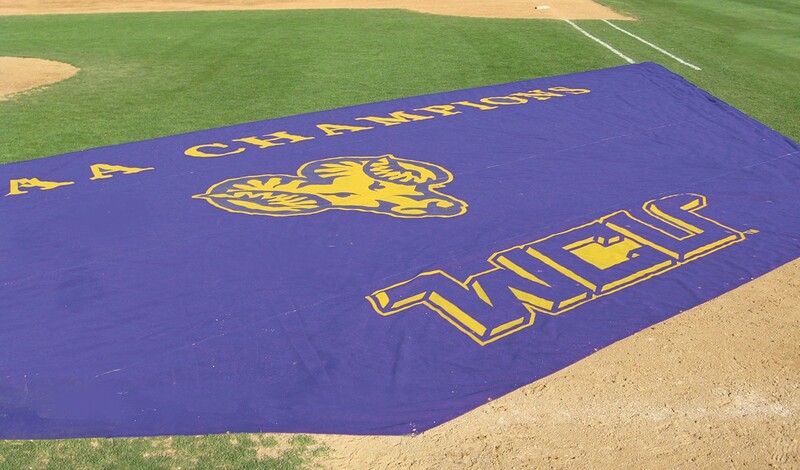 Protect your turf from wear and tear with this infield protector. The heavy-duty mesh protects your natural turf in front of the batting cage and other high-wear areas.